It's always refreshing to find a resort that is able to stand alone and offer something so different from the other resorts in a particular location. Travaasa Hana on Maui is that place. Seated on the coastline of Hana, this resort delivers genuine hospitality and encompasses the real feel of the Hawaiian culture. A hidden gem where you will relax, unwind, participate in daily activities, and enjoy the beauty of Maui without the hustle and bustle of the crowds. Ready to explore the seven sacred pools and other nearby attractions? Let us introduce you to a different side of the island!! I think that saying applies well to this private island resort in Fiji. The rain forests, perfect beaches, sustainability practices, privacy, layout, cultural immersion, and beauty of this resort is unlike any other. The property is all-inclusive and guests enjoy delicious food grown on the island, refreshing cocktails, and activities like snorkeling, kite surfing, and even an hour ride in a submarine to see the magnificent marine life that surrounds the island's shores. I love that after people stay here they walk away proclaiming it's the best place in the world. Need I say more? Enjoy the photos and message me for more info, special perks, and booking details! 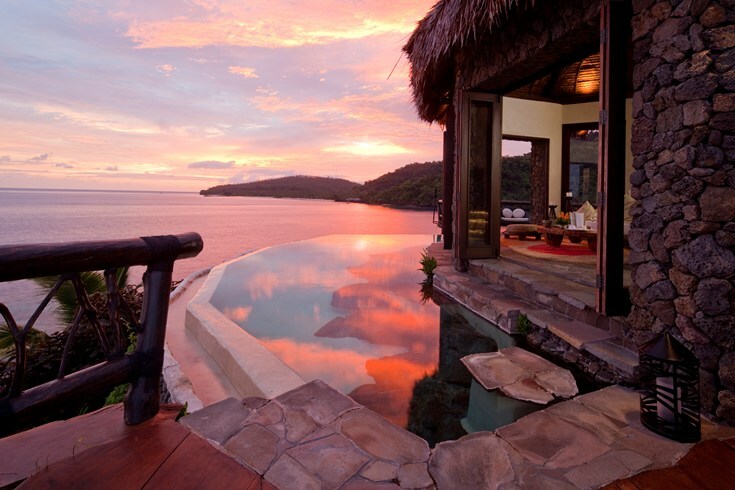 Nothing screams romance quite like a private villa with it's own plunge pool. At Viceroy Riviera Maya, each of the 41 villas on property are equipped with their own pools. Combine this with fabulous ocean views, outdoor showers, delicious food, and here we have a romantic getaway for the senses. Inquire about the extra perks you will receive when booking with Bon Appetit including daily breakfast and resort credits! Today we wanted to share a few photos of one of the greatest places to stay while visiting the islands of Hawaii. The Montage at Kapalua Bay on Maui is the place if you want to get away from the busyness of hotel row with incredible service and impeccable attention to details... you will feel spoiled in no time. Their 50 suites range from single to multi bedroom and provide all the comforts of home. 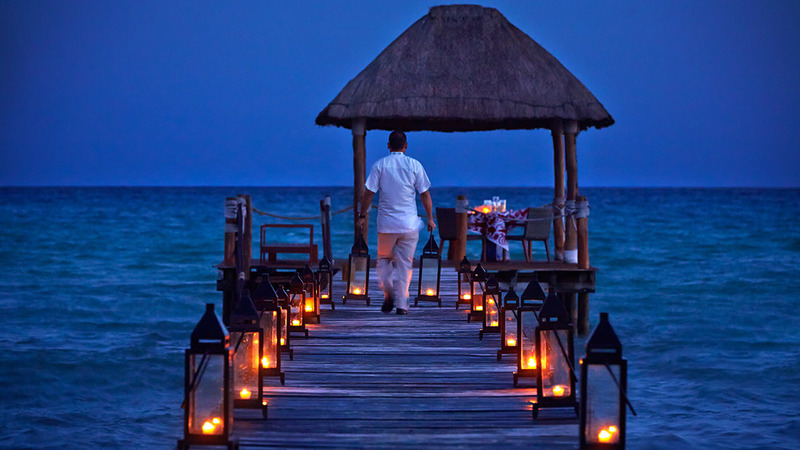 In honor of Cinco de Mayo we are featuring one of our absolute favorite resorts in Mexico. Nizuc on the coast of Cancun is a 29 acre private beachfront getaway and offers just about everything you could dream of. Ask us about booking and receiving extra VIP perks... Now go enjoy your tacos and margaritas and let us prepare a week in the Cancun sun for your next trip! Off to Carmel Valley Ranch! 500 acres of pure beauty and elegant details. Carmel Valley Ranch is one of those unique places you walk away asking.. what don't you offer here? They have their own golf course, incredible hiking trails, tennis courts and every other modern day amenity you can imagine. 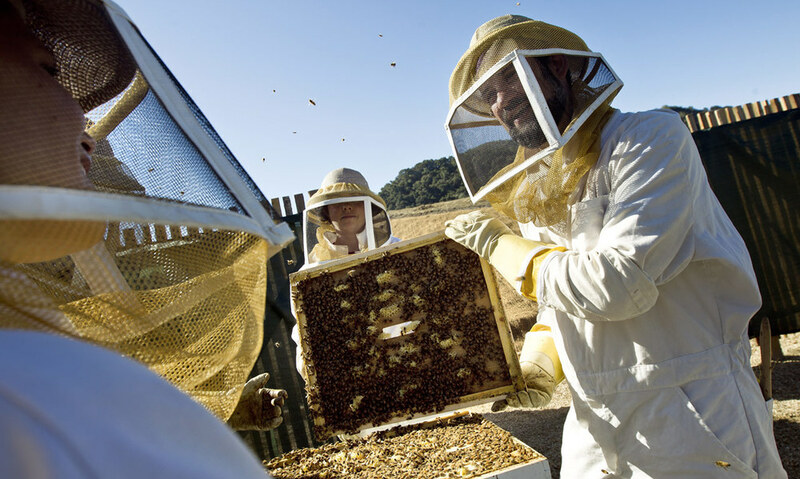 On top of that they produce beautiful food from their organic gardens, house a collection of bees, grow their own lavender which they turn into bath products.. They even have their own salt house which produces small batches of salts. Carmel Valley Ranch will also be the producers of their own Rose and Pinot Noir later this year. And those are just a few of the details that make this place so special. For those who love a beautiful setting full of luxury and hands on activities.. This is the place for you! This beauty down in Cabo is ready to welcome you back after being closed due to hurricane damage and is now better than ever!! Let's plan your next getaway at Esperanza Auberge Resort : the perfect combination of luxury and relaxation. The rolling hills of Tuscany..
A little love for one of our favorite California getaways :: Belmond El Encanto in Santa Barbara. An icon of the 1920's, you will experience the perfect balance of glamour and laid-back style. If you are a California local this is the ideal weekend getaway or mid-week escape! It's Friday and were dreaming of the best possible R+R for you... Let's get lost in Mexico for awhile. We are taking you just South of Cancun. Meet the lovely Rosewood Mayakoba..